All you need to know about being a ref. The NTJSA is always looking for qualified Referees to officiate U12 – U16 games. Payments are made at the end of each month. 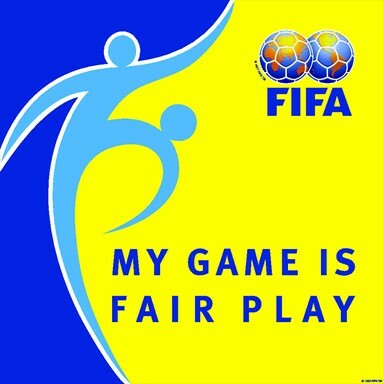 You must have completed an FFA approved Referee course and be registered with the NTJSA as a referee to be eligible for payment. A referee course is usually held at the start of each season. All referees must have the appropriate equipment such as as Red/Yellow Cards, whistles, Referee Polo top, Black shorts & black socks. All these are available from the NTJSA Office. Payment for these can be taken from your monthly referees pay. Offside – When should it not be penalised? Goal Kicks – Where should players stand? 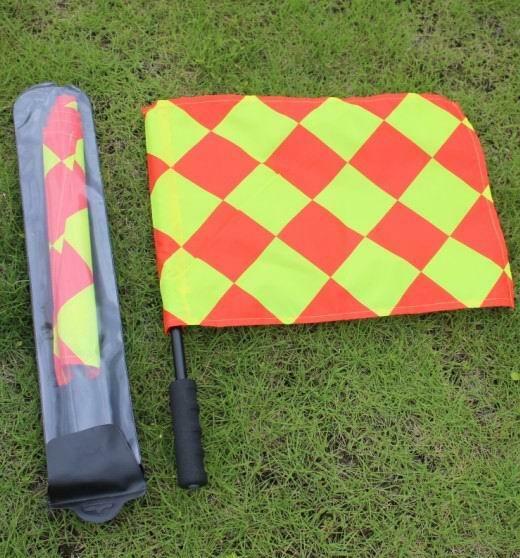 Assistant Referee flags are supplied by NTJSA.